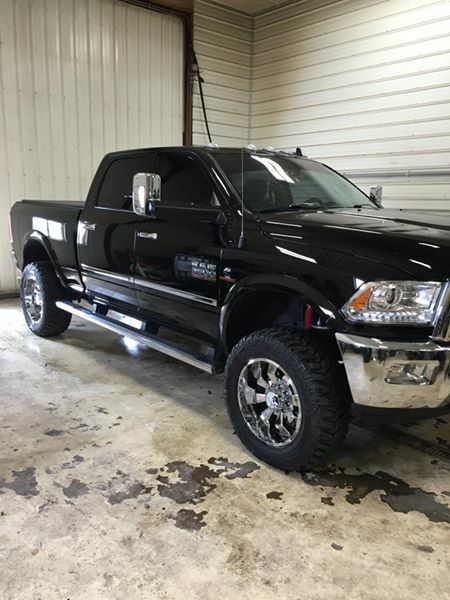 Check out or Diesel Performance Iowa Sept 2018 Projects. We posted them on Facebook also, so included that below. You can like and comment from this website. September is always a busy month at BB Diesel Performance. Our clients are getting ready for winter in Iowa. October is traditionally a good time to finish last minute diesel performance projects as well. After that, we are into November and then comes snow and cold. If your in the Mount Ayr, Iowa area, don’t forget we offer a really nice selection or winter tires. Some customers like to protect expensive wheels from the winter salt used here in Iowa. Ask us about winter tire alternatives or simply have us mount and balance the old factory rims. 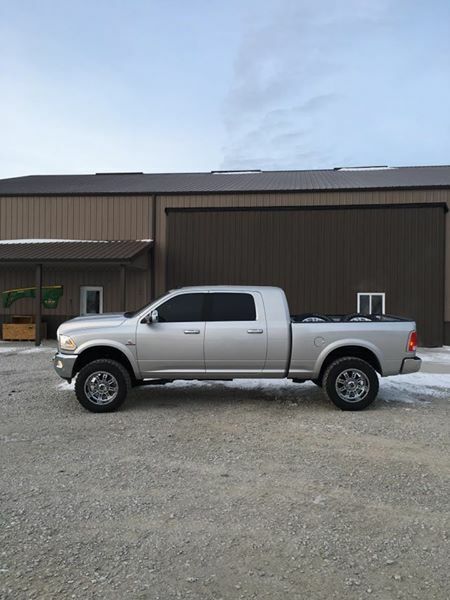 Used Dodge Cummins Trucks For Sale in Iowa. 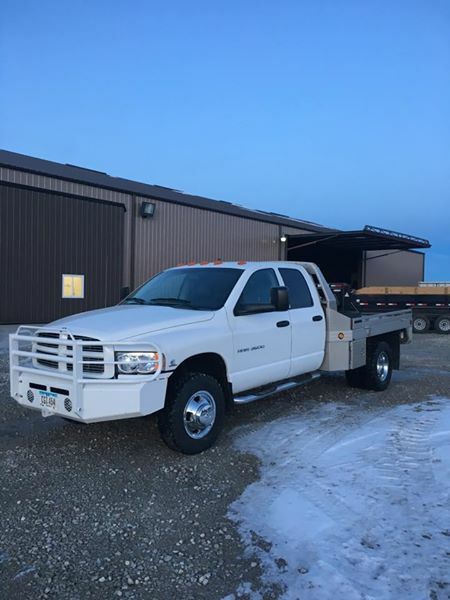 All trucks are located at our shop in at 1635 US Hwy 169, Mount Ayr, Iowa. Please call Brandon at 641-278-0157 for availability. 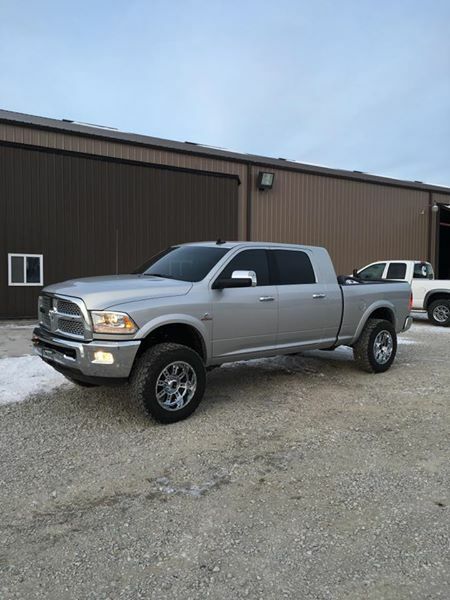 We’re not a Used Truck dealer, so trades are not our first choice. It’s a possibility depending on our current truck needs. 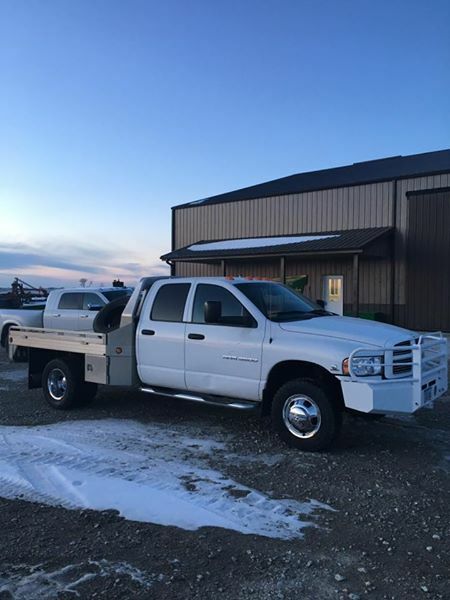 Most of our trucks are utilized in our Diesel Performance Shop fleet or other businesses we operate here in Iowa. 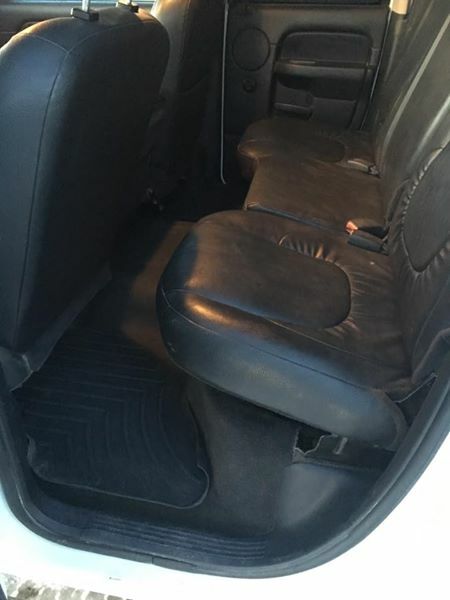 2008 Dodge Cummins Laramie Mega Cab! 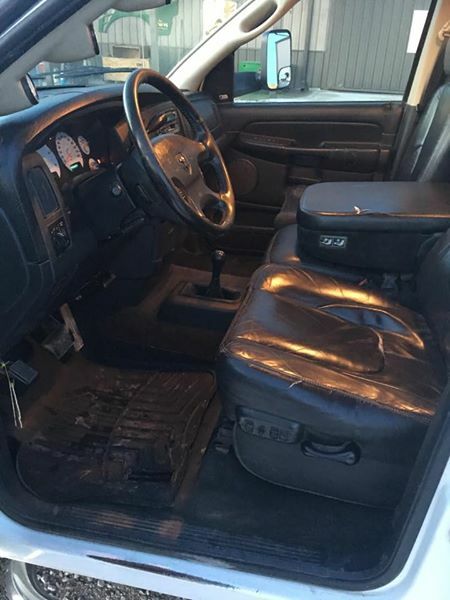 I have a Very Nice 2008 Dodge Cummins Laramie Mega Cab 4×4 Auto Trans! It Runs Strong & Drives Great! Clean Title in Hand! I Got it From the Original Owner and it was Bone Stock… But Now it’s Fully Deleted with EFILive & 5in! 150K Highway Miles! 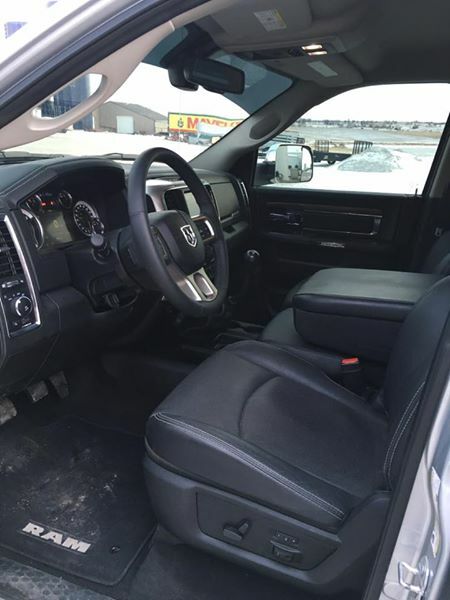 Power Everything – Grey Leather Heated Seats with Full Console, Sun Roof, Rear Factory DVD, Spray in Bed Liner it’s a Very Nice Truck! Never has had a Gooseneck Ball! 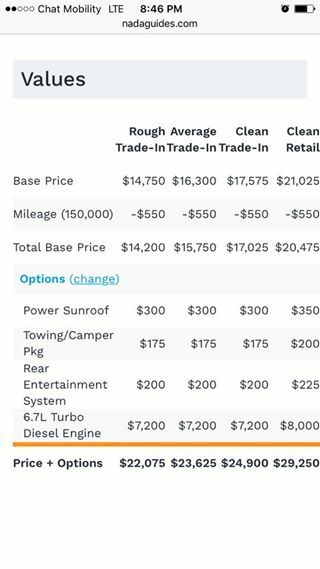 It’s Priced Way Below Nada Clean Retail! 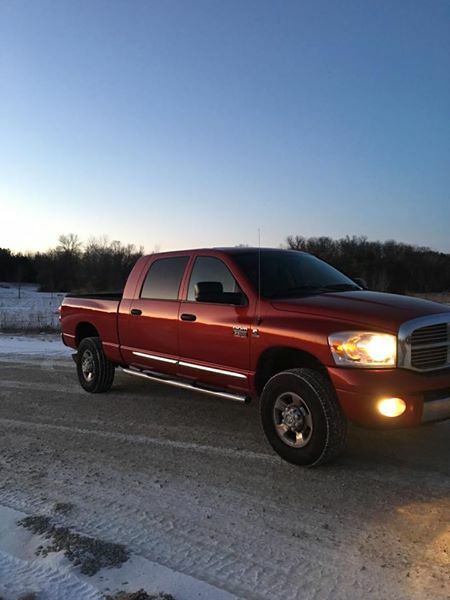 I Have a Very Nice 2003 Dodge Ram 3500 Quad Cab Cummins Diesel 4WD! It has 226K an a Clean Iowa Title in Hand! 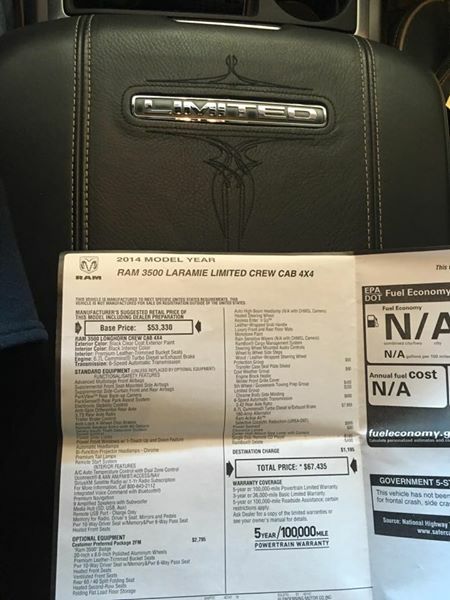 Power Everything and Factory Leather Seats! 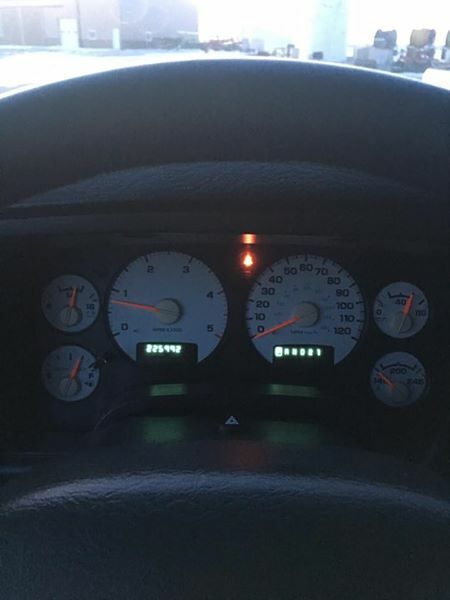 I Bought this Truck from The Original Owner at 100K! This Truck Runs Strong & Drives Great! New Certified Transmission Road Ripper 3000 This Summer! Brand New Interstate Batterys Last Week! 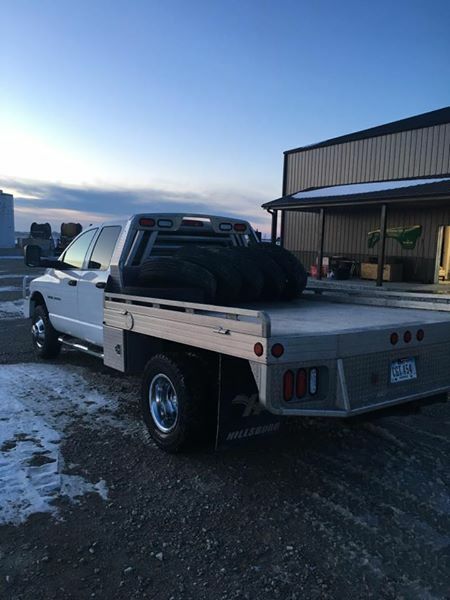 I Put the Hillsboro Aluminum Flatbed on 5 Years Ago it was New! New Injectors & New Injection Pump at 120K! Does Not Burn Any Oil & No Oil Leaks & The Interior is Perfect! Rebuilt the Front End 2 Years Ago Also! 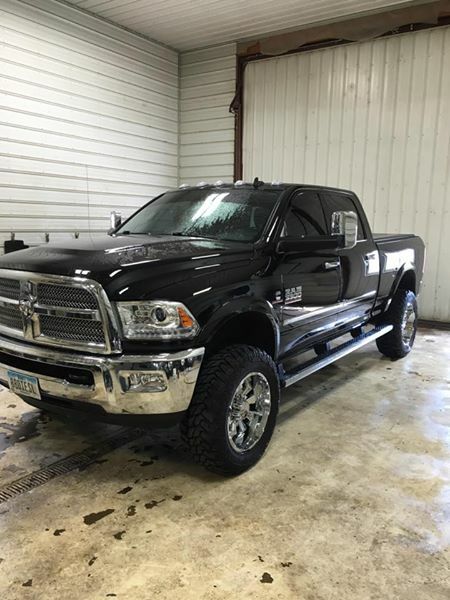 2017 Dodge Cummins Laramie Mega Cab, 6sp, 8200 miles! 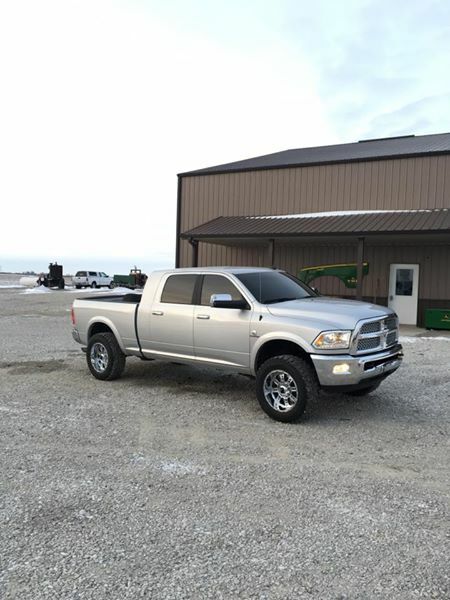 BB Diesel Performance is proud to offer the finest Diesel Dyno Services in the state of Iowa. Our Dyno Shop is located just north of Mount Ayr, Iowa. Call to schedule your Dyno Runs. FREE Dyno Analysis when you spend at least $2500 on our already low priced Diesel Tuning and Performance Packages. Our newly installed in-ground mounted Dynojet 224xLC includes an Eddy Current Load Absorption Unit to perform loaded tests, including step, sweep, and closed loop. We can simulate almost any situation on your diesel pick-up.